Jeannie's Jams make regular pb&j into gourmet pb&j! Saw the ad in the paper. 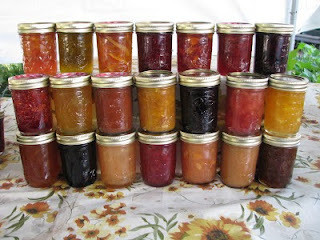 I agree, Yes, you have delicious Jams!! YUM!!! 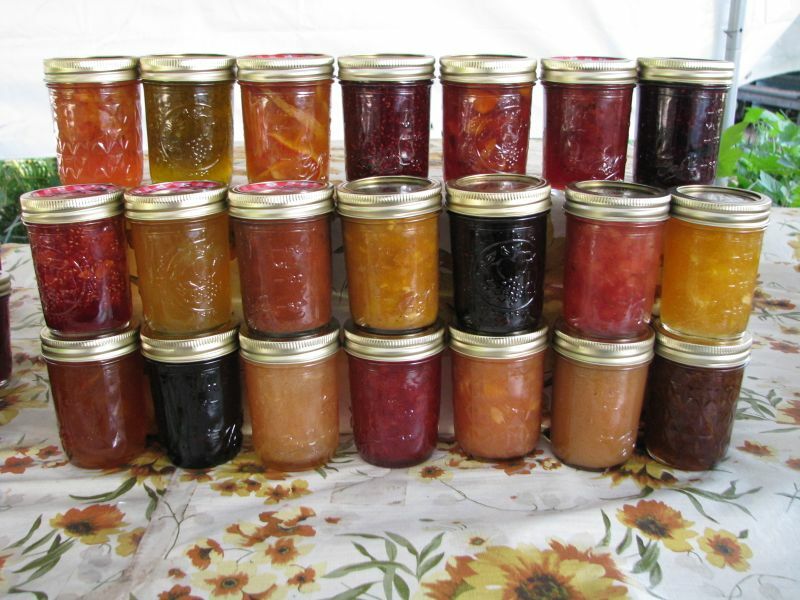 Your Jams are the best, and the Jam lovers in my house tell all their friends that too!